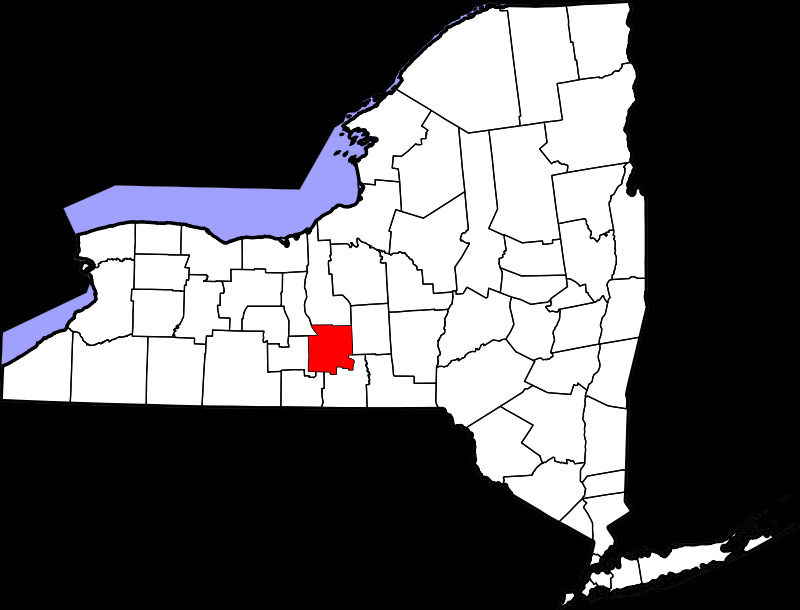 Tompkins County is located in the Central Finger Lakes Region. 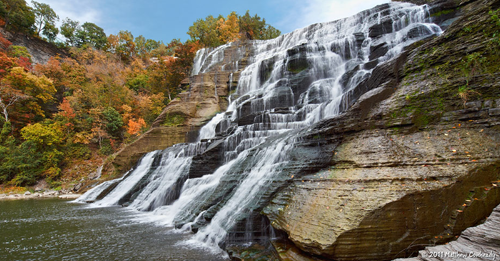 Ithaca, Tompkins County's largest city is just 4 hours from New York City and 2 hours from Rochester. Travel the scenic two lane roads through quaint villages and hamlets to visit wineries or State and Federal forest areas. Cayuga Lake is ideal for all types of water activities. 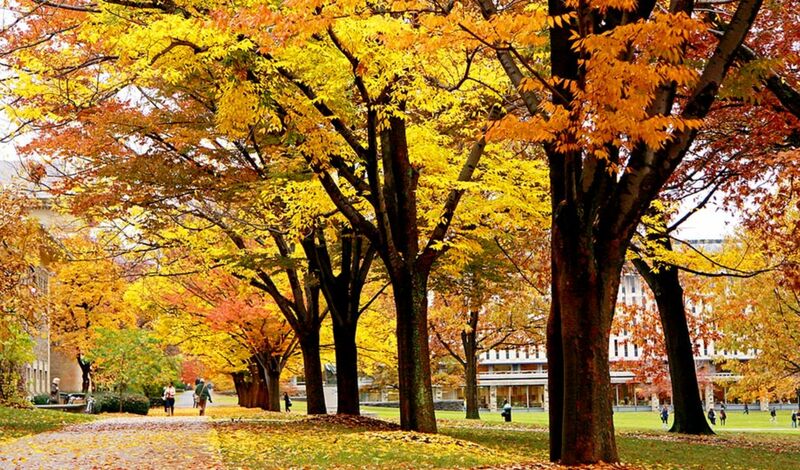 Most noteworthy in Tompkins County is its educational institutions. Cornell University and Ithaca College have both been part of the culture of Ithaca for over 100 years. 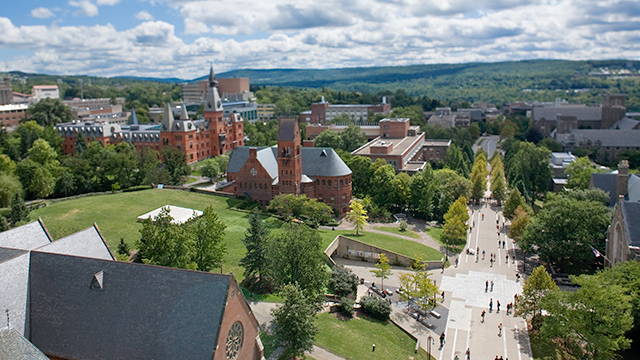 The Commons is the city of Ithaca's centerpiece and is one of the last outdoor pedestrian malls left in America. Collegetown features numerous restaurants and unique shops. Tompkins County presents a mix of housing options ranging from single family homes and townhouses to year round homes and cottages on Cayuga Lake.